or getting the new smile you've always wanted... learn about options available today and decide what is best for you. You may be wondering, will I look "tight" or "pulled?" 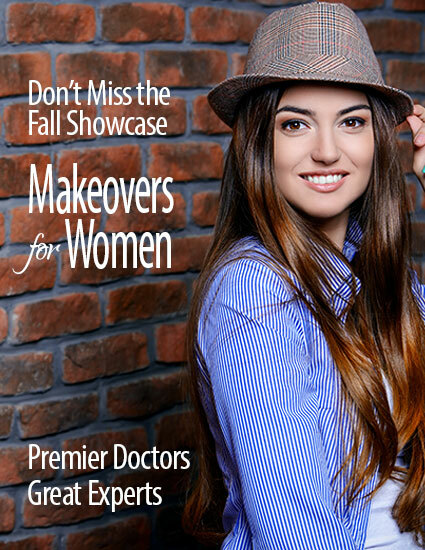 Dr. Breister Ghosh is known for her natural-looking beautiful facelifts. 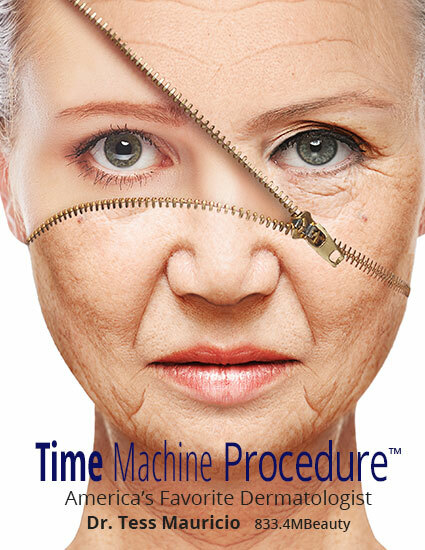 Learn about the procedure now. How long does it take? Will it affect my speech? Is switching trays painful? Learn what you need to know about Invisalign! Dr. Eshom talks about your options for a Smile Makeover! Plus, you will want to know why Dr. Eshom is a top choice for your smile makeover! 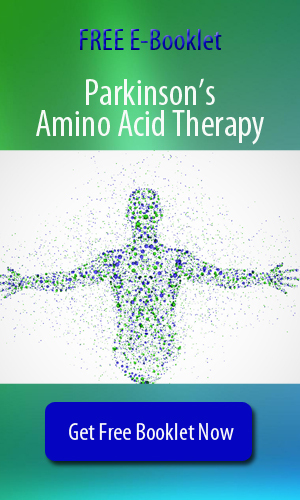 E-Book Spotlight Free! 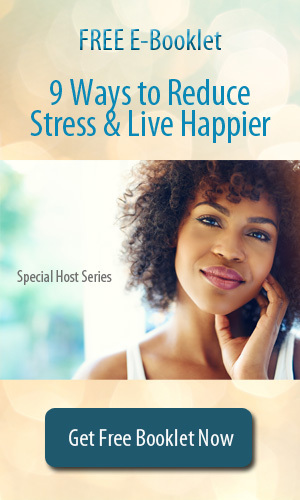 Click Here to See a Demo! Premier Doctors! Premier Doctors Talk Answer Your Questions on the Procedures You Want! San Diego Health & Image features top premier Doctors in your area that you can trust, all throughout San Diego County in many specialties! 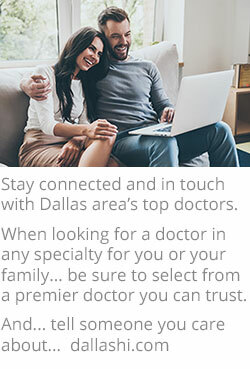 You can hear the Doctor talk about the procedure you want from the comfort of your home. Pretty great, right? Hear from their current patients and staff so you can feel extra comfortable. You also have access to a 100% free library of eBooks on health and image related topics and procedures, written by local top Doctors and experts. Have a question? Just ask the question and get an answer from a local Doctor, always free. That's right, ask local Doctors a question anytime, free! 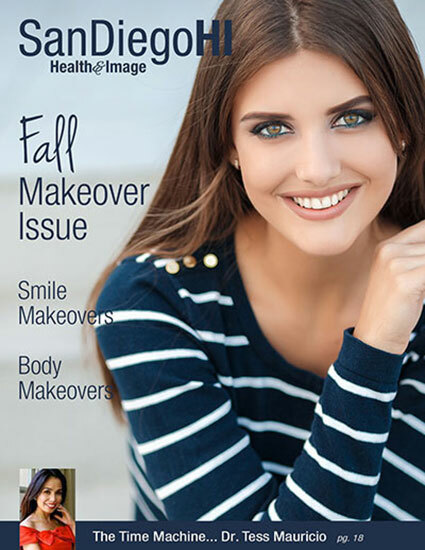 We hope you love San Diego Health & Image as much as we do! 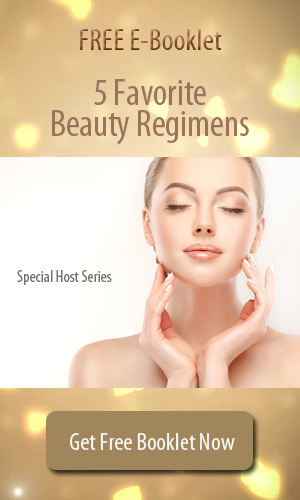 Hear from top San Diego Plastic Surgeons from home! Looking for a San Diego County top rated Plastic Surgeon, but not sure where to start? 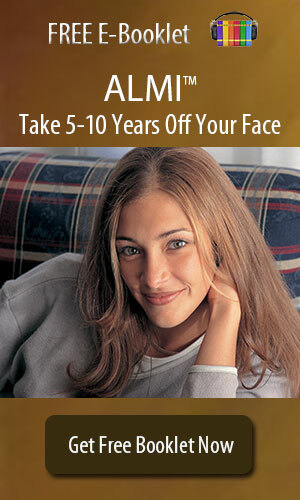 Find the best Plastic Surgeons in San Diego County right here at San DiegoCountyHI.com. You can ask a San Diego County Plastic Surgeon a question, read or listen to reviews, hear from their patients, hear from the Doctor on procedures you want, and even have access to a free eBook library. Interested in breast implants? 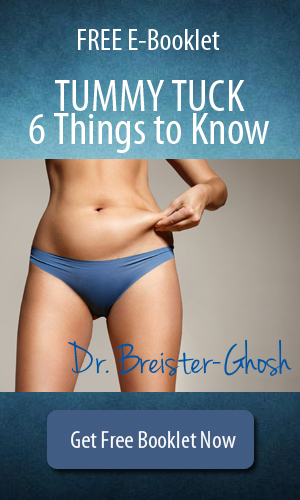 A tummy tuck? Liposuction? Laser? Mommy Makeover? Vaginal Rejuvenation? Breast reduction? Breast reconstruction? 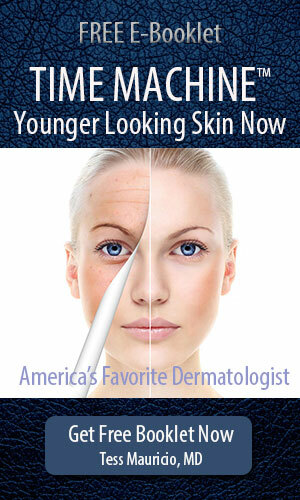 We have you covered, choose from Top San Diego County Plastic Surgeons today. Dr. Diana Breister Ghosh, a top female Plastic Surgeon! 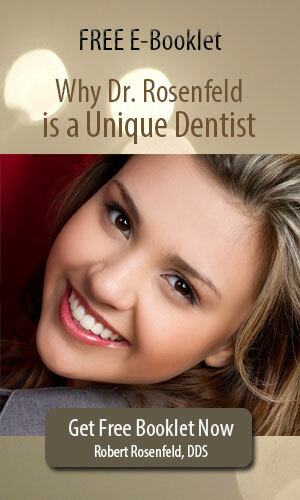 Looking for a top Dentist in San Diego County? 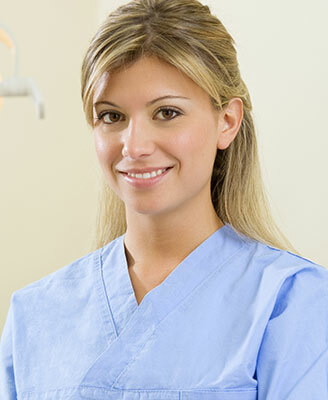 Looking for a San Diego County top rated Dentist, but not sure where to start? Find the best Dentists in San Diego County right here at San DiegoHI.com. You can ask a San Diego County Dentist a question, read or listen to reviews, hear from their patients, hear from the Dentist on procedures you want, and even have access to a free eBook library. Interested in veneers? A smile makeover? Dental Implants? Dentures? Full Mouth Reconstruction? Whitening? Invisalign? Braces? We have you covered, choose from Top San Diego County Dentists today. Dr. David Eshom, a top Dentist near La Jolla! 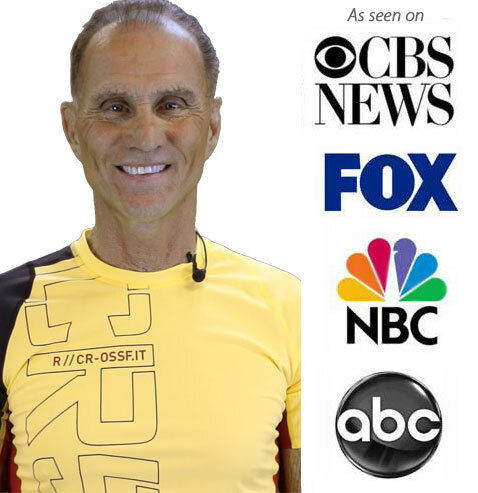 Dr. Robert Rosenfeld, a top Dentist in Solana Beach and close to Del Mar!